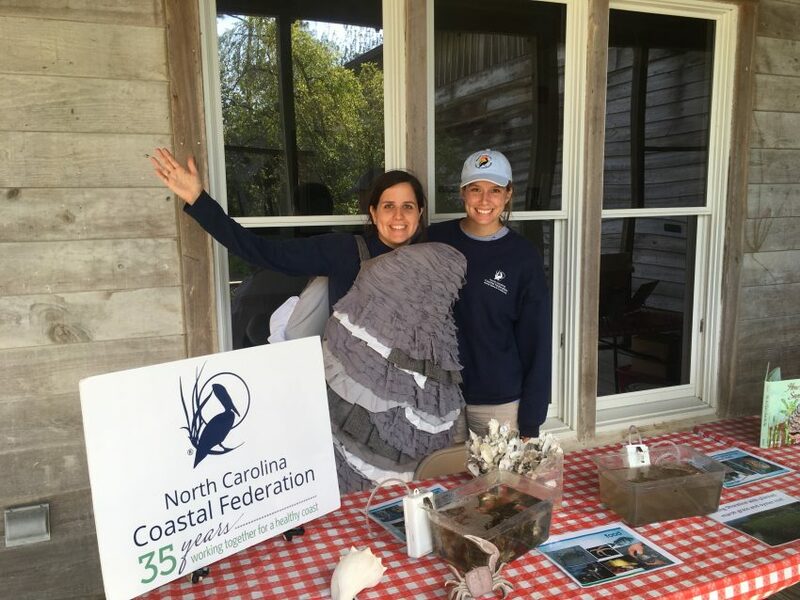 Join the North Carolina Coastal Federation at Wilmington’s 2019 Earth Day Celebration at Hugh MacRae Park! The festival will feature exhibitors, vendors, live music, food and drink, outdoor games and more. Visit our booth to see what actions you can take to create a better planet. The theme was selected to highlight how our actions as humans directly impact our planet, and our planet directly impacts humans. We all have a responsibility to take better care of Mother Earth. We want people to walk away from this year’s festival with ideas and actions that they can take as individuals to help restore and protect our planet. 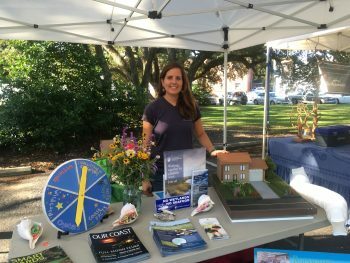 The North Carolina Coastal Federation will have a booth set-up at the festival to educate individuals on specific actions they can take to protect and restore North Carolina’s coast. Everyone is invited… families, friends, residents, visitors, individuals and organizations. The festival will be held at Hugh McRae Park in Wilmington from 12 – 6 p.m. and will feature local exhibitors and vendors, live music, food and drink, outdoor games and more to promote environmental sustainability and conservation. 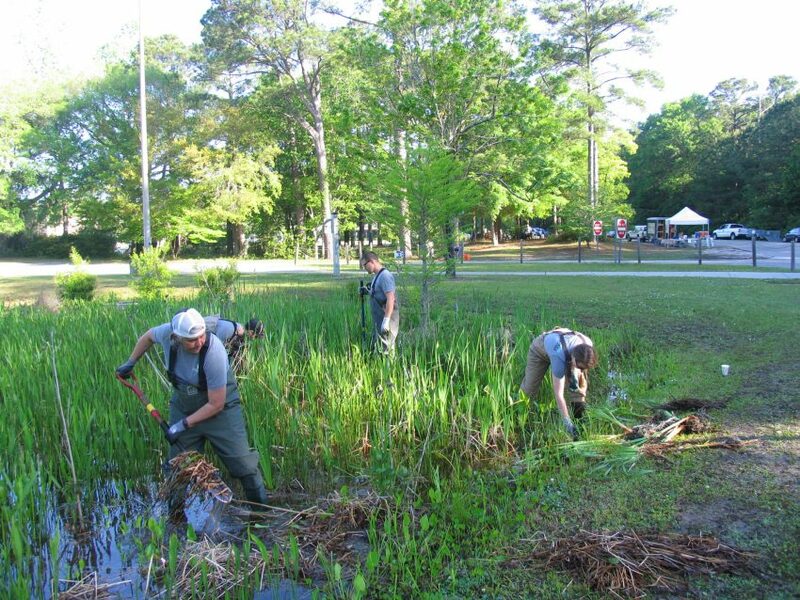 The event is organized through the Wilmington Earth Day Alliance, with a mission to bring awareness to the local community about Earth Day. For more information on the event please visit here.